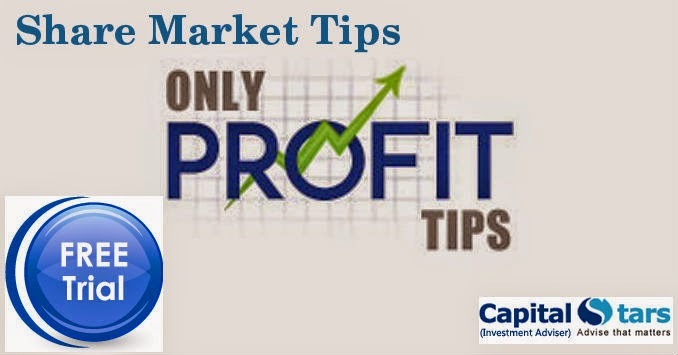 The Sensex is up 126.55 points at 28660.52 and the Nifty is up 49.55 points at 8676.95. About 450 shares have advanced, 116 shares declined, and 124 shares are unchanged. Hindalco, M&M, ICICI Bank, SBI and Dr Reddy's Labs are top gainers while BHEL, Infosys, ITC and Bajaj Auto are losers in the Sensex. The Indian rupee slipped in the early trade. It has opened lower by 14 paise at 62.39 per dollar versus 62.25 Wednesday.